We are BUILDING FUTURES TOGETHER in which more children are nurtured and developed, more adults are proactively taking care of their health, more teens are provided a safe, encouraging environment, and more families are creating a stronger bond. 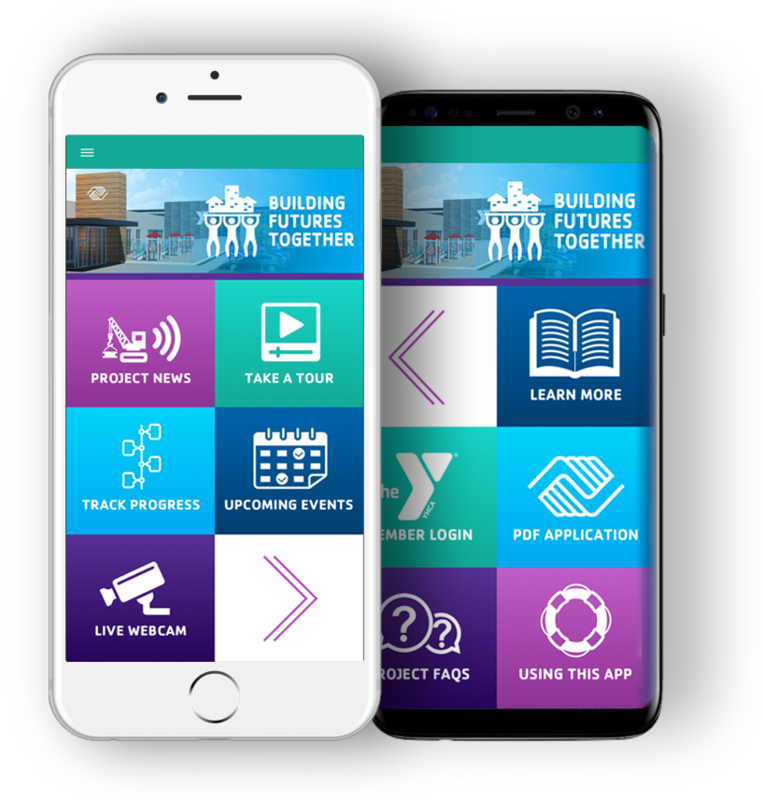 The Building Futures Together Construct Hub mobile app keeps YMCA members, Boys & Girls Club and the Wisconsin Rapids community up-to-date with our capital campaign progress. Learn about the new facility, and get notified of important project news and events. The app also helps answer any questions that YMCA and Boys & Girls Club members have about the campaign.